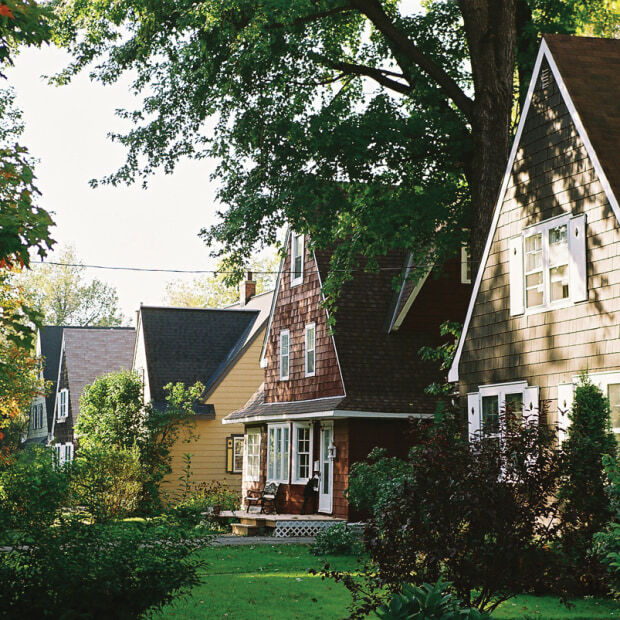 Built in the heyday of the lumber industry in the 1920s and ’30s, Vieux-Gatineau is an industrial and residential heritage district on the shore of the Ottawa River. 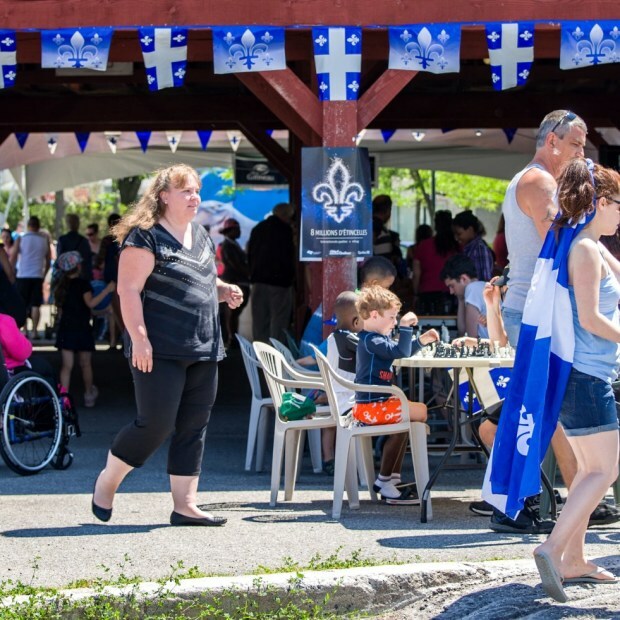 Take a cultural and culinary stroll and discover the many activities and events at the Notre-Dame Market, the Kitchissipi Marina, and Espace Propulsion, a multipurpose performance venue. 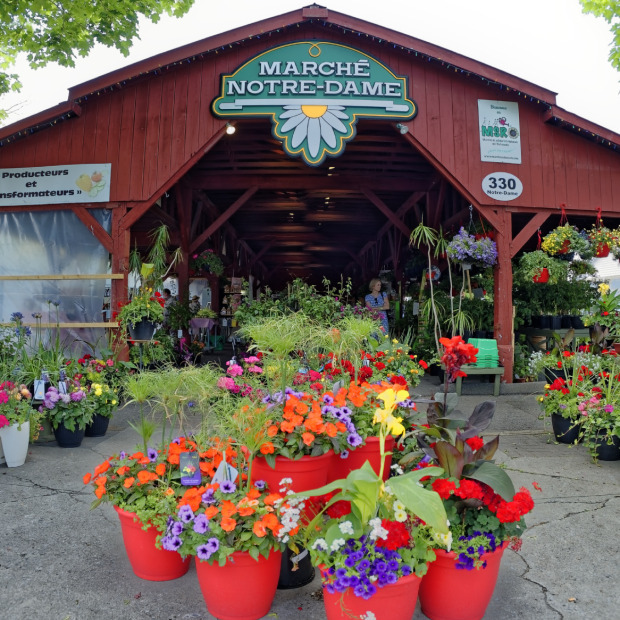 Explore the Quartier du Moulin with its quaint New England charm, and let the lively ambiance of Notre-Dame and Main Streets win you over.